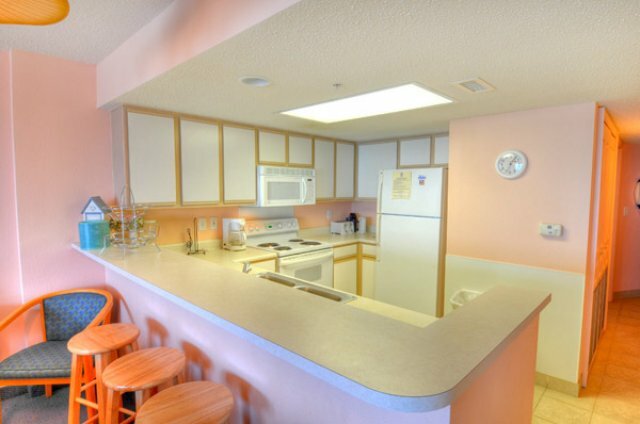 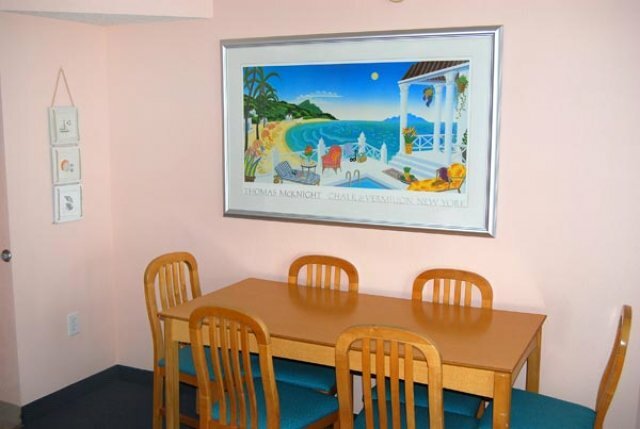 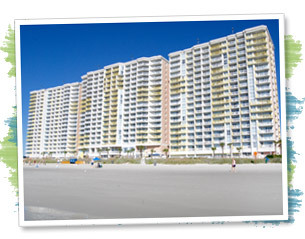 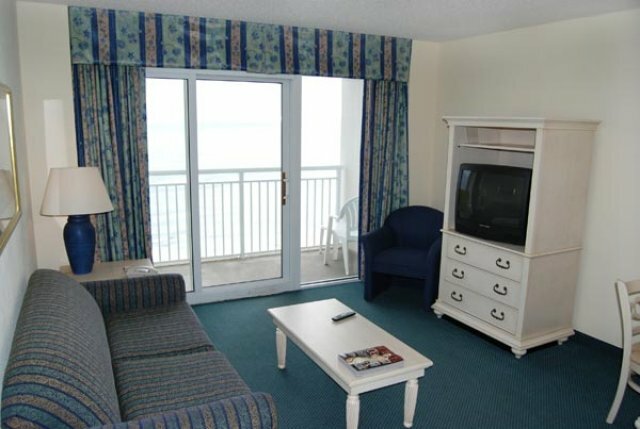 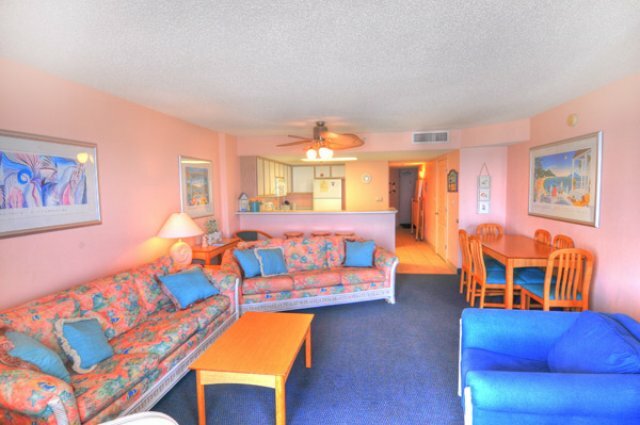 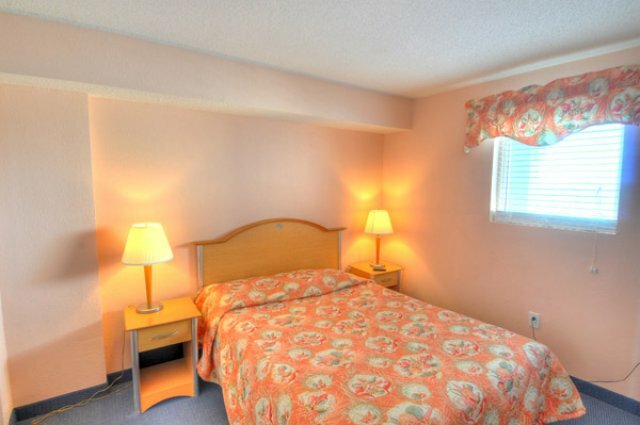 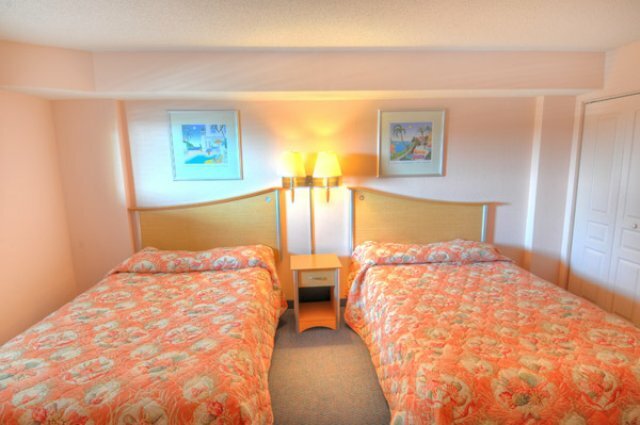 Oceanfront 1, 2, 3 BR Units - Accommodates up to 10! 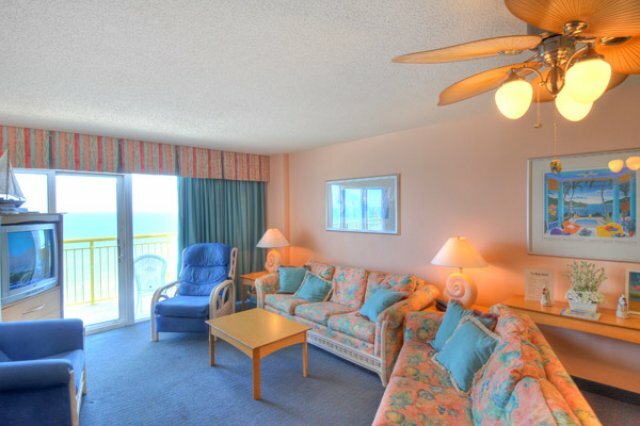 This resort is simply grand and amazing! 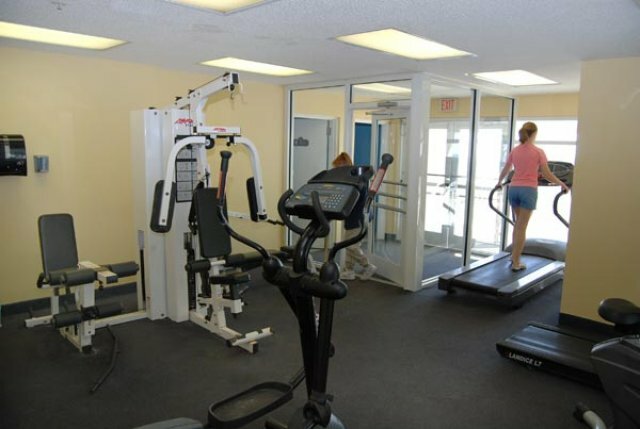 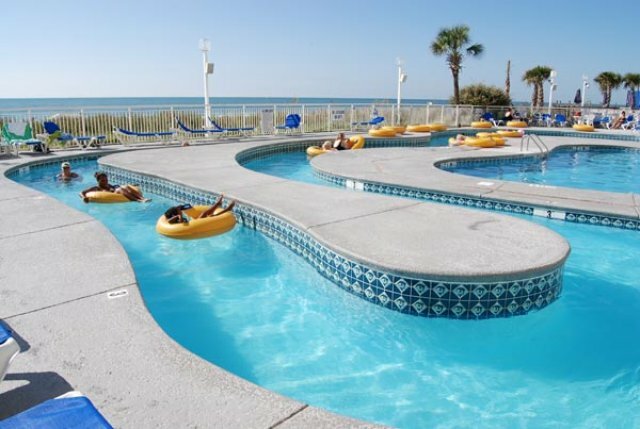 Why would you think otherwise, when the Bay Watch Resort in Myrtle Beach has a seemingly endless list of amenities that you can't possibly experience anywhere else! 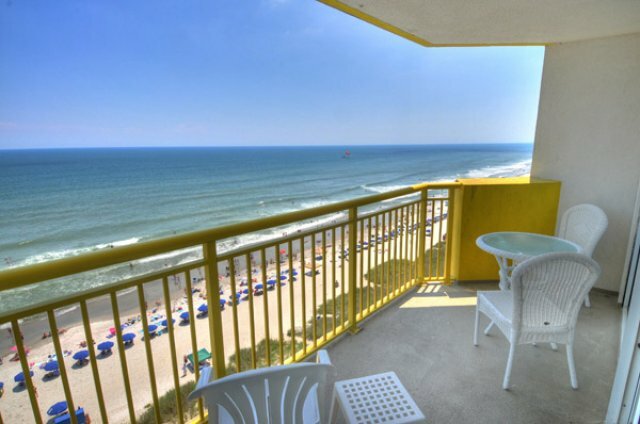 For those that absolutely love privacy, you'll receive your own private condo unit that comes with awe-inspiring views of the ocean that will make you gasp. 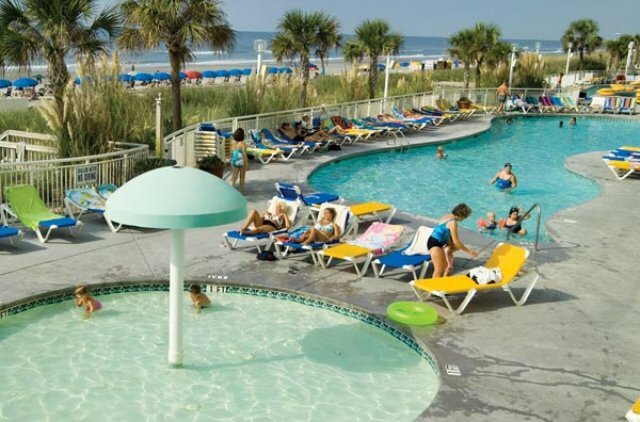 Once you've gotten over your shock of these sights, you can relax and have fun in the sun outside. 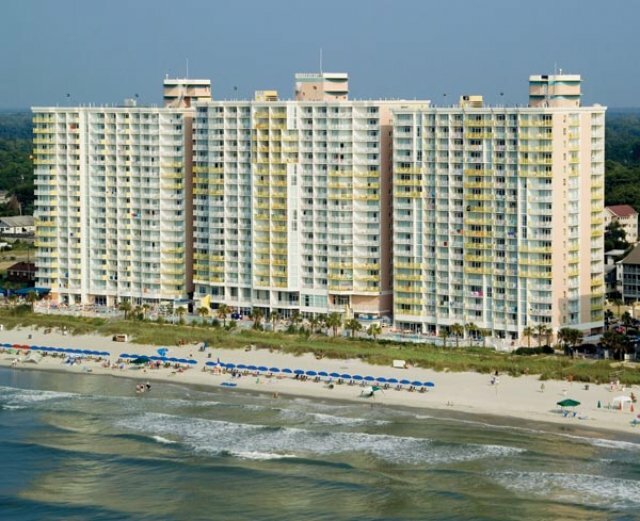 You'll have more things to do than you can handle, with two oceanfront restaurants, two indoor pools, three outdoor pools, lazy rivers, pools for the kids, and much, much more. 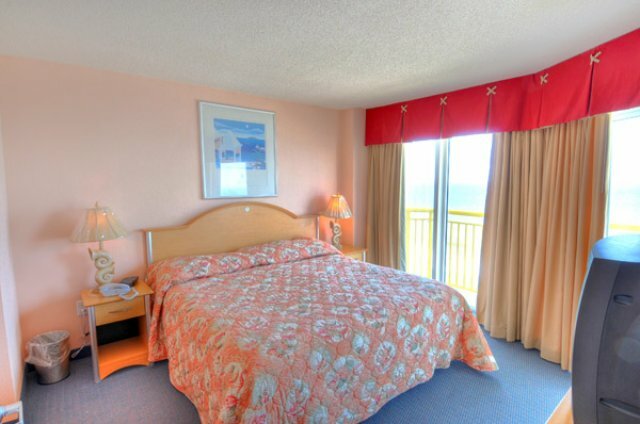 Bay Watch Resort will certainly entertain the socks off of your family or your group of golfers!